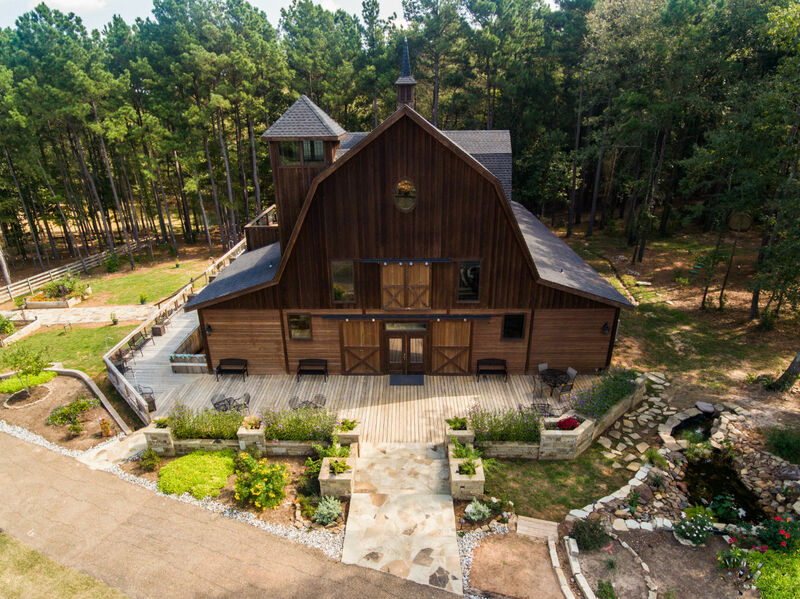 Walkers Mill Vineyard & Winery is the realization of a dream of owners Art & Adriana Strahan. Resting on the rolling wrooded 95 acres of the Lane Ranch in northwestern Harrison County. 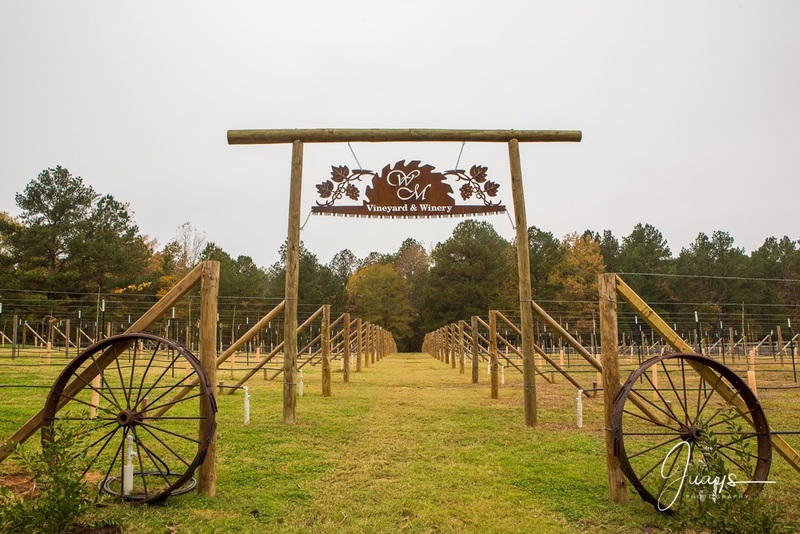 The vineyard and surrounding grounds are being slowly and carefully developed with the couple's signature - love & grace. 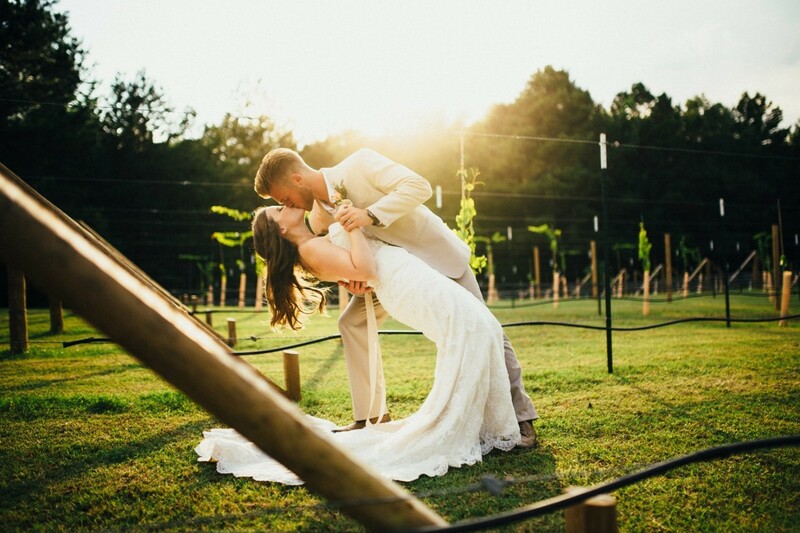 Hold your next event at Walkers Mill Vineyard & Winery for memories that will last a lifetime. The peaceful and unforgettable setting will complement the event of your dreams, whether it is a wedding, reception, corporate gathering, conference or private celebration. We are committed to providing an experience that exceeds expectations for professionalism, superior service, attention to detail, comfort, and excellence that you deserve. Schedule your upcoming event with us! Saturday & Sunday: Select hours. Events considered. Tasting Room & Winery: Coming soon. 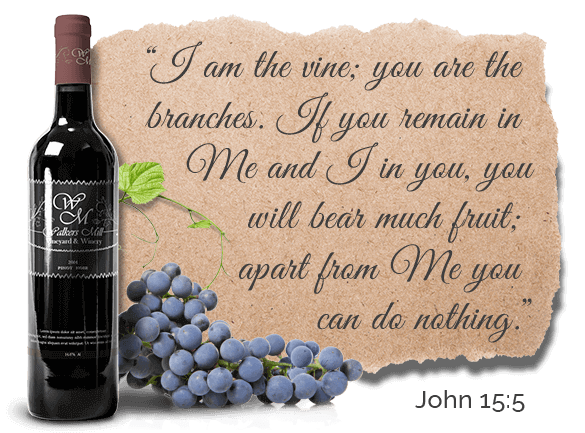 ©2018 Walkers Mill Vineyard & Winery. All Rights Reserved.